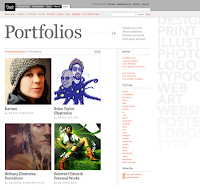 Also, my portraiture is featured on VEER's portfolio pages! Woot and Double Woot, Bethany! !